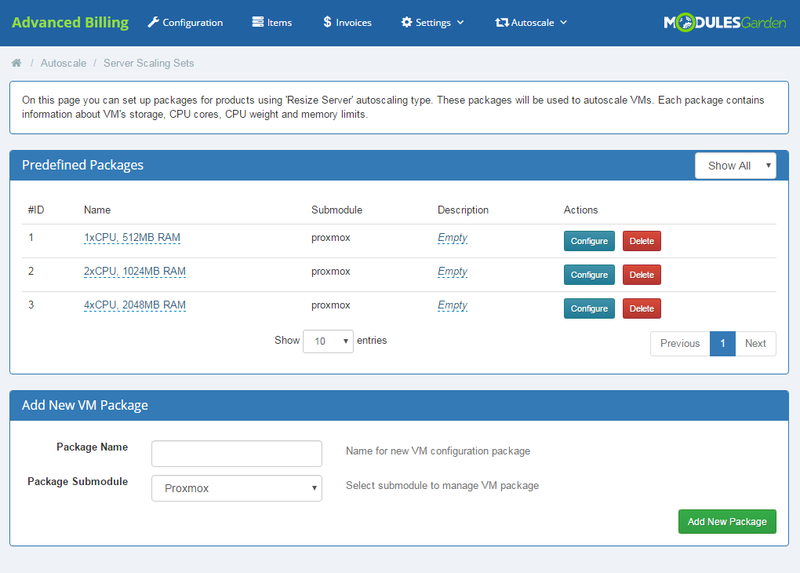 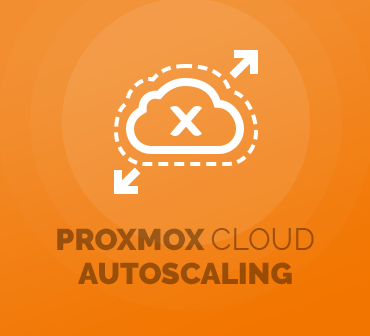 Proxmox Cloud Autoscaling For WHMCS is a perfect complement to Proxmox Cloud For WHMCS as it raises the possibility to scale provisioned servers according to their current load automatically. 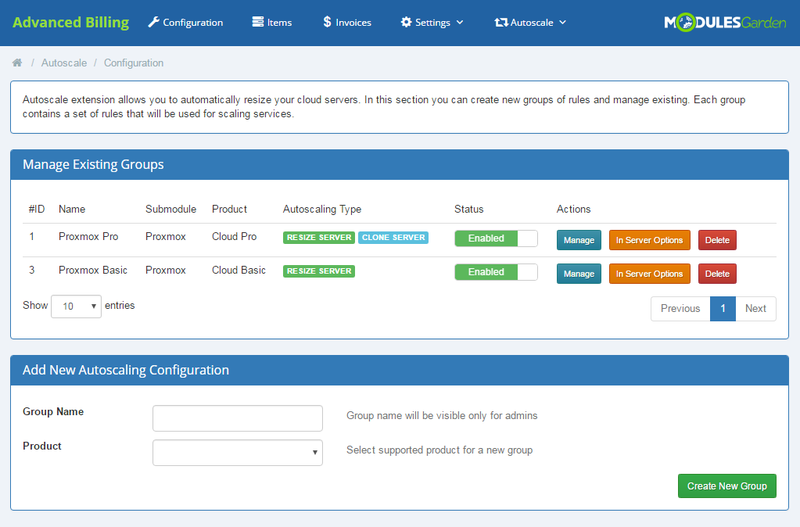 With its aid, you will be able to formulate a set of rules basing on which specified servers will be modified at the right time. 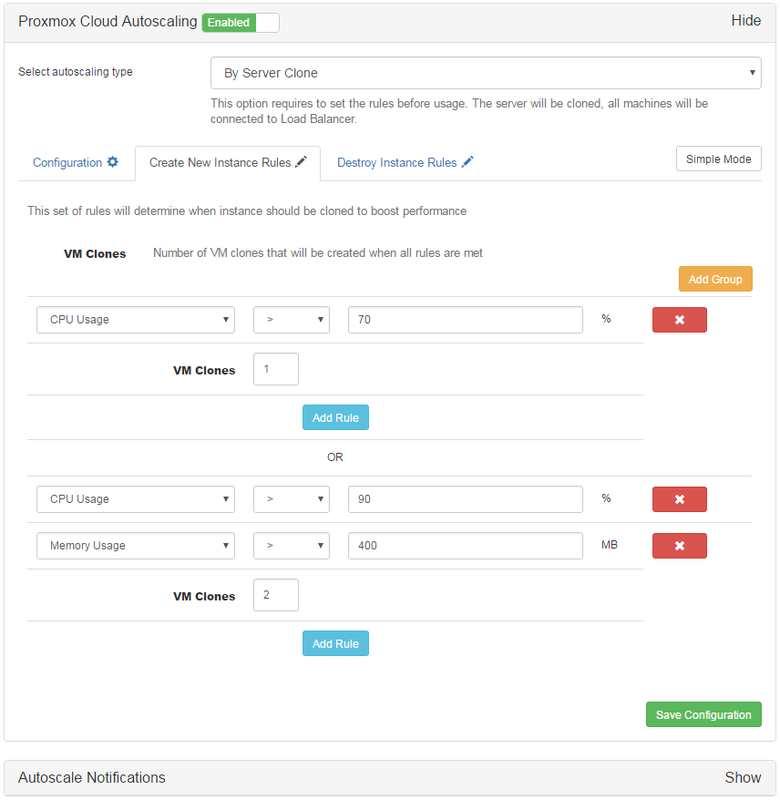 What is more, the module will allow you to exercise choice in the way autoscaling should be performed. 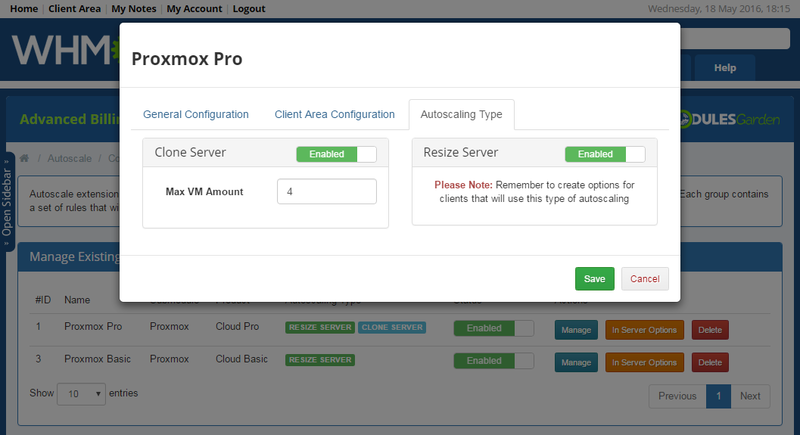 It can be carried out through either server resizing or cloning. 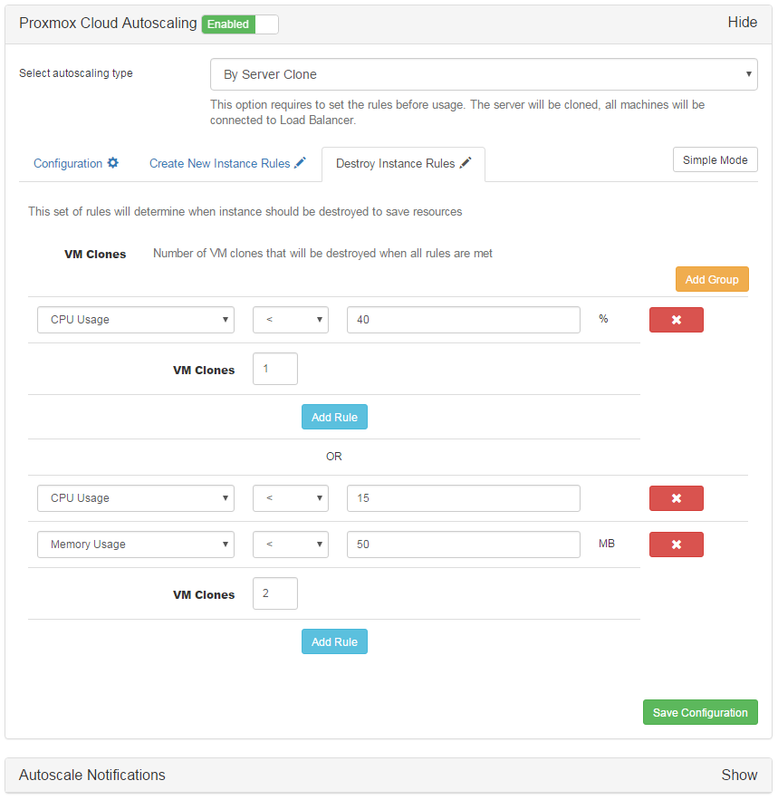 While the first option consists in altering resources of available VPS, the second one involves a load balancer and results in creating or destroying server clones. 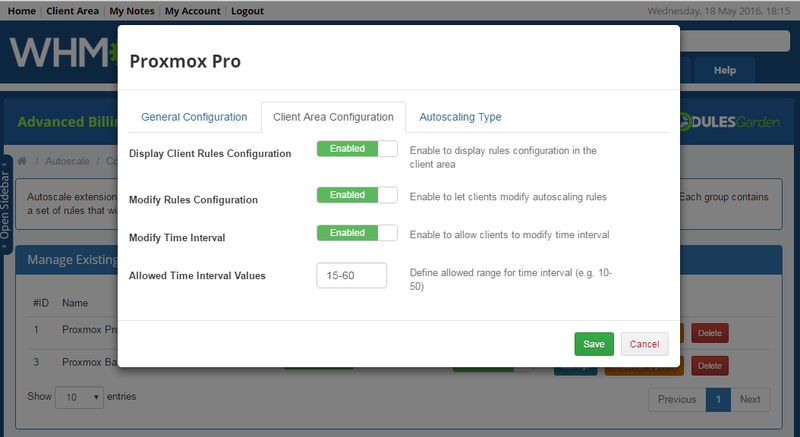 Additionally, you will get to decide whether to permit your clients the freedom to adjust the rules and autoscaling time intervals related to their products or even to disable the mechanism completely. 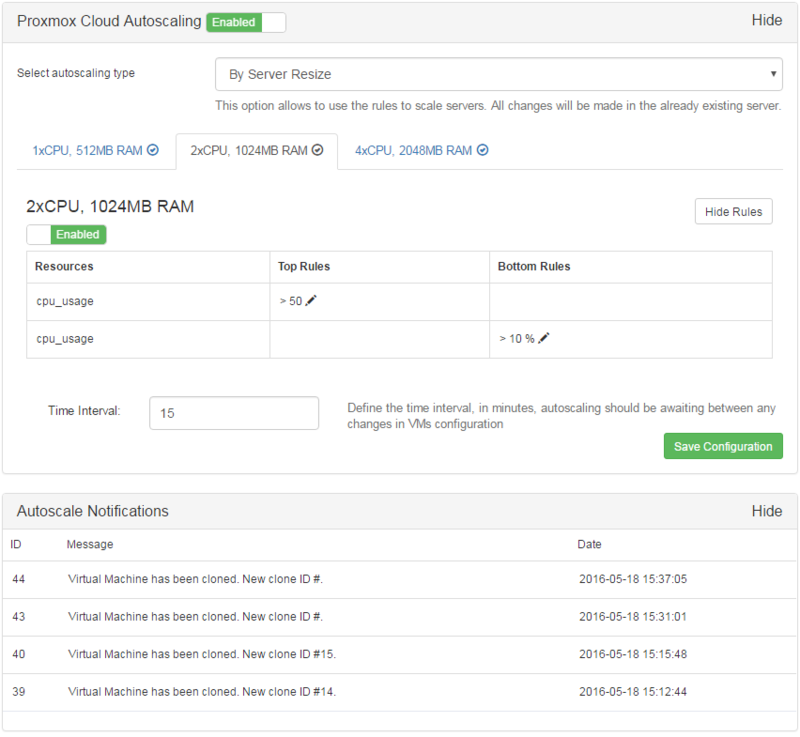 The module, as an additional extension to Advanced Billing For WHMCS, when combined with its inbuilt resource usage billing function, allows to simultaneously scale the servers and charge your clients for the actual server usage. 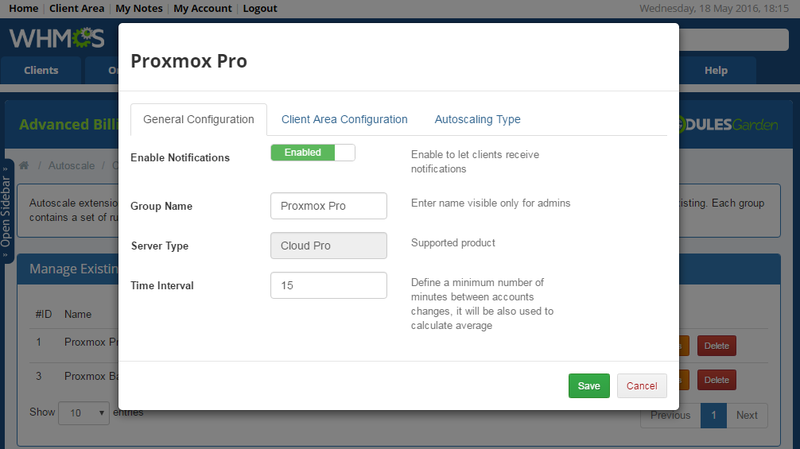 Increase the competitiveness and dynamism of your business with Proxmox Cloud Autoscaling For WHMCS. 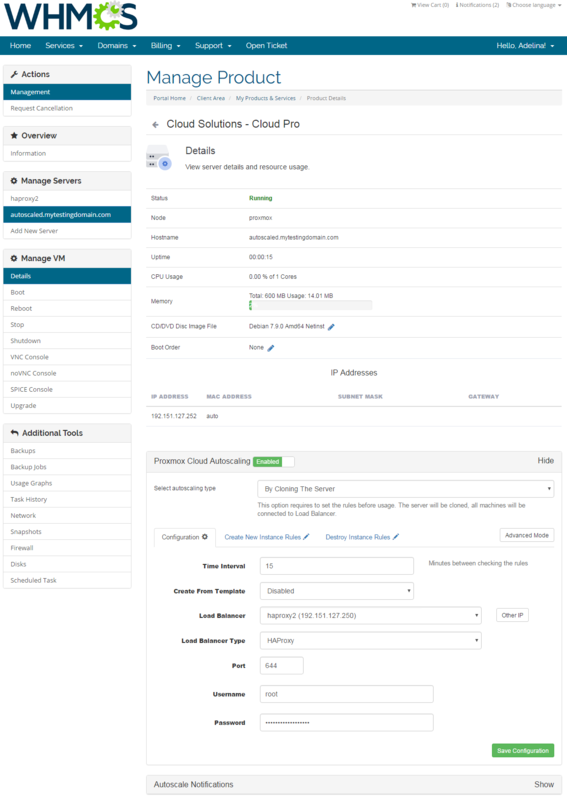 Order the module today and make your products fully adjustable to fit ever-changing needs of your clients!